Joining Apple Music, Spotify, Google Play Music, Pandora, and others in offering a subscription streaming service is SoundCloud. 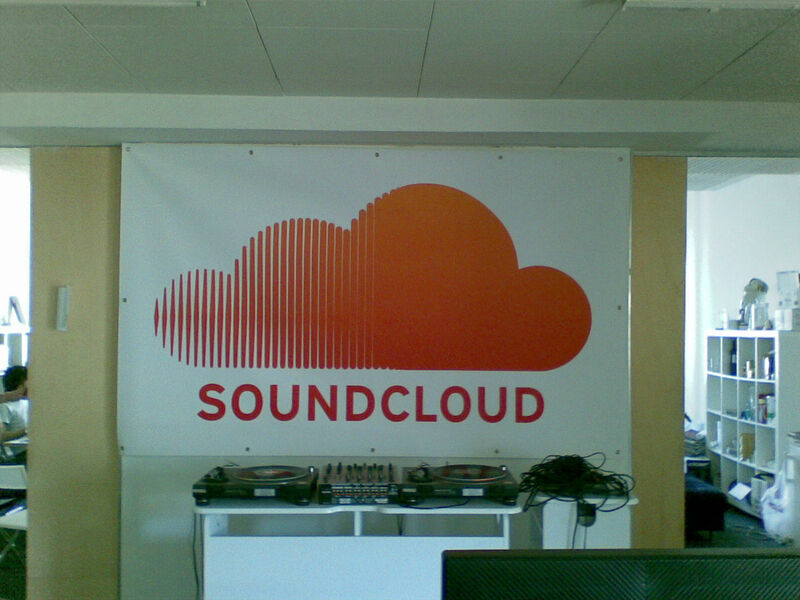 SoundCloud’s traditionally been the home of individual musicians releasing samples or entire tracks of their work, often on an independent basis. Podcast makers have also taken to uploading podcasts on SoundCloud. Now, SoundCloud hopes to monetize its service by offering an optional tier of service, “SoundCloud Go,” for $10/month. Similar to rival services, and thanks to music label agreements, the subscription service will offer all-you-can-listen music from major labels. Artists will also have the option of only allowing certain tracks to play from behind the for-pay paywall. So far, the service seems to still have a few bugs and a confusing interface, according to The Verge. It’s also still not quite as large a library of commercial tracks as rival services. That said, SoundCloud has reasons for giving such a service a go. It’s the trend most of its other rivals are taking, to varying degrees of success. SoundCloud also has had some longterm profitability concerns, so maybe it didn’t have much choice in going this route. Still, I’m not sure if those looking to pay for a music service will choose SoundCloud over existing giants like Spotify, Apple Music, or even Google Play Music. Spotify alone seems to have become the dominant streaming service, with 30 million paying customers, versus Apple Music having 11 million.